Investors Alert! Prime 10-Acre Property with fantastic views and is rarely available. Needs lots of work but the potential is huge. Huge sized Indoor Riding Ring, 18-Stall Barn with running water and power . Full sized Olympic Outdoor Riding Ring. Very good drainage has been installed for the property and riding areas. 2nd residence on property has a 2-bedroom suite and a 1-bedroom suite with full kitchens. Inground sprinkler system in garden area behind house. 40' inground kidney-shaped Swimming Pool. 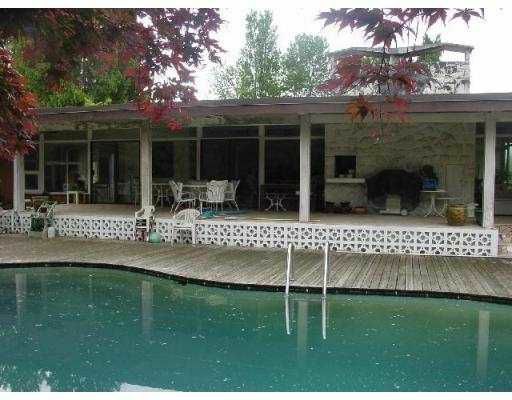 Huge stone-covered patio + many square footage of wooden decking around pool area. Post & Beam Rancher is 37 12 sq ft with 4 Bedrooms & 3 Bathrooms, Sauna, Family Room & Den/Studio. 2 woodburning fireplace. Lots of income potential for the right buyer. Your Country Estate awaits You.